Fourteen-year-old vocal sensation Jackie Evancho's new album, "Awakening," signals some new directions for the platinum-selling artist. Without foregoing the beautiful and lush classical-crossover compositions for which Evancho has became famous, she also extends her stylistic reach with contemporary material on songs such as the haunting folk song "The Rains of Castamere" from HBO's hit series "Game of Thrones." Jackie also takes a bigger step forward on her version of U2's "With or Without You," and also sings a few original songs including the anthem "Take Me There" and "Open Fields of Grace," which were written especially for her. Produced by Nick Patrick, "Awakening" also features the ethereal ballad "Memories" by the Dutch band, Within Temptation, and the popular classic "Think of Me" from Andrew Lloyd Webber's Phantom of the Opera. Rounding out the album are the classical standards "Ave Maria" and Rachmaninoff's "Vocalise." Jackie Evancho dazzled American television audiences at age ten gaining global recognition with her stunning debut on NBC's "America's Got Talent." Since then, she has released a string of successful albums and acted in Robert Redford's "The Company You Keep" alongside Susan Sarandon. Earlier this year, Jackie performed at the PBS Memorial Day Concert and also at the prestigious Songwriters Hall of Fame induction ceremony. Following up his number one best-selling debut album, Groban showcases his stunningly rich tenor voice that many are comparing to Andrea Bocelli. 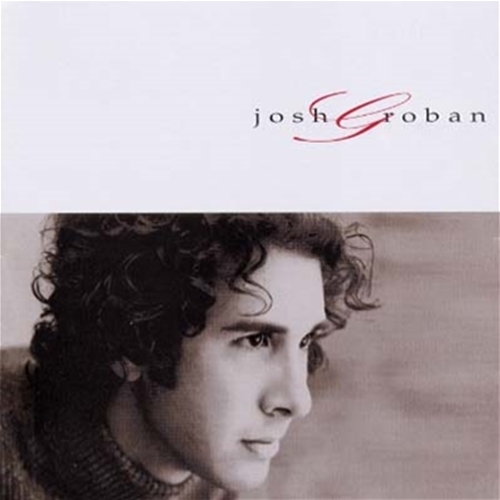 This emotionally-charged album of sacred music features Groban’s beautiful vocals in classic love songs like You Raise Me Up, Per Te, My Confession, Hymne a L’amour, Never Let Go and eight more. This collection celebrates the profoundly beautiful music of Sir John Tavener, one of the most acclaimed British composers of modern times. The contemplative stillness of his music is experienced in this variety of pieces that include Mother of God Here I Stand, The Lamb, Veil of the Temple, Song for Athene, God Is With Us and 11 more. Performed by the London Philharmoic Orchestra, The Holst Singers, and others. 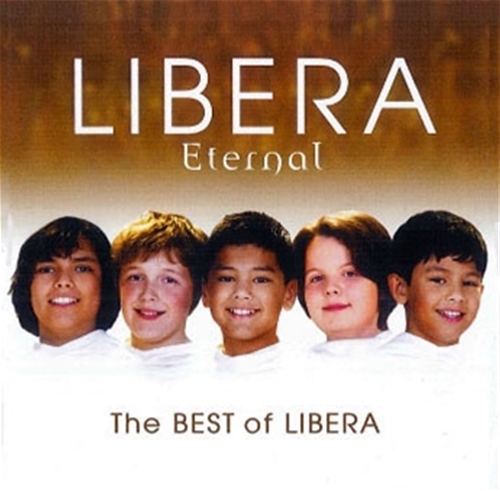 A special double CD anthology from the famous and very popular British boy choir vocal group of 32 Libera favorites. Includes Mother of God, How Can I Keep From Singing?. Sanctus, The Prayer, Be Still My Soul, Ave Maria, May the Road Rise Up, and 25 other gems. 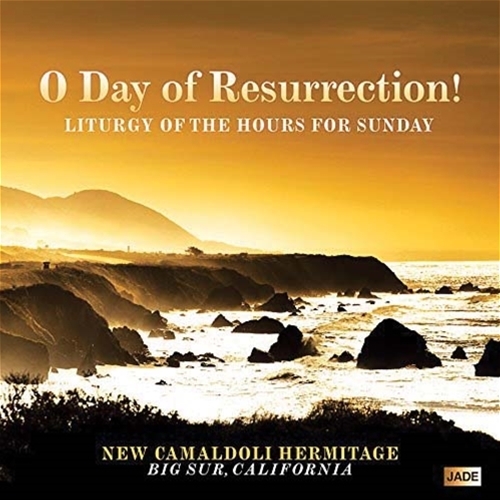 The acclaimed young Catholic composer and singer Assad joins her lovely, soulful voice and thought-provoking, poetic lyrics to lead you to deep reflection and prayer in these moving hymns based on the Church's proclamation, "O happy fault, that gained for us so great a Redeemer!" Her hymns have a profound depth and intimate beauty that explore the themes of man's need for God, Christ's humility, and the Holy Spirit as our Light. 11 beautiful prayer-hymns. 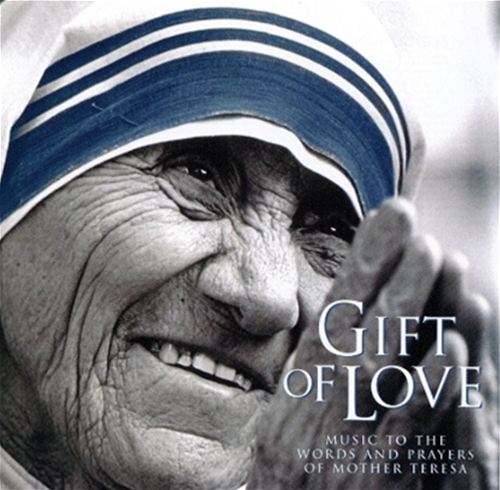 This unique CD is the only recording authorized by Mother Teresa before her death. Composed and performed by her friend, Bradley James, it is a collection of songs and music written to her prayers and words. The recording also contains Mother's voice, the booklet has Mother's pictures, and includes liner notes on the background of the songs. Includes Draw My Heart, Mother's Business Card, Ave Maria and 9 more songs. At age 23, Collin Raye converted to Catholicism, searching and believing that "there had to be more" than what he experienced in other churches. Collin became an American country music superstar, selling more than 7 million records, while charting 15 #1 hits in the 1990's. His new release, His Love Remains, captures for the first time the source of his rock solid personal inner strength which carried him "through it all" during many trials of personal suffering, including the loss of his precious granddaughter Haley, who died from a rare neurological disease. 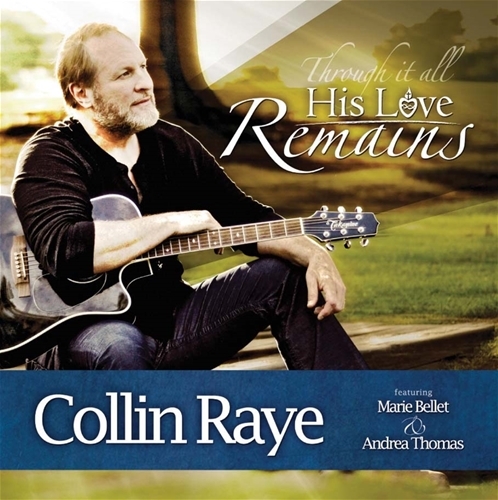 Collin hits the mark with many classic hymns including Ave Maria, Let All Mortal Flesh Keep Silent, I am the Bread of Life, How Great Thou Art, Come Thou Fount of Every Blessing, Joyful, Joyful We Adore Thee, Amazing Grace, Here I Am, Lord, and O Lord I am Not Worthy (duet with Marie Bellet). Two new Raye songs sure to inspire, Undefeated, and I Get What I Needalso grace this inspiring production. 15 hymns total. 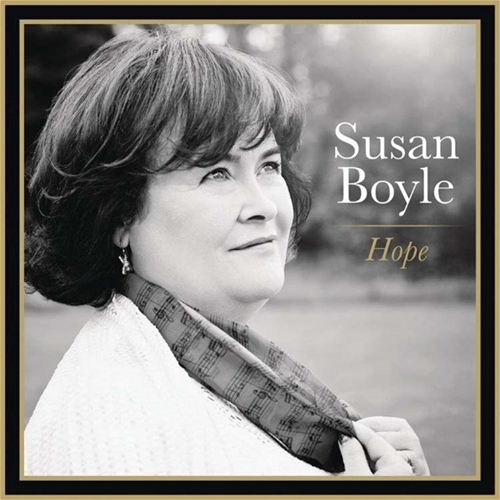 Singing sensation Susan Boyle presents her new album with a wide variety of songs of inspiration, songs that Susan thinks can give hope to people. 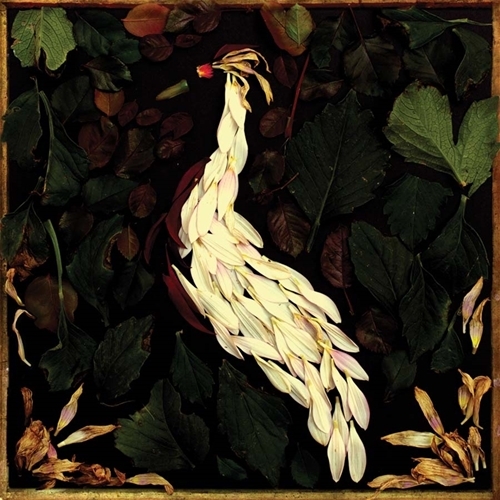 This album heralds a new era of music for Boyle, where ballads marry with uptempo songs. Her powerful vocals ranging from the ethereal to the dramatic are showcased in her own inimitable style. 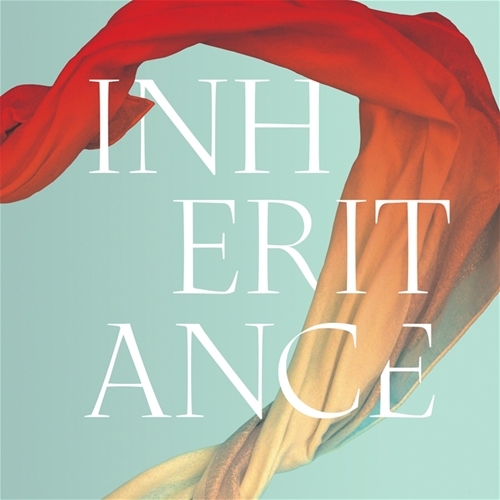 The gifted young Catholic composer and singer presents beautiful, moving recordings of classic hymns and original songs, reflecting her "inheritance" of great spiritual music and her creation of lovely new hymns, providing a diverse landscape of prayerful contemplation. Favorites like Holy, Holy, Holy, Ubi Caritas, Be Thou my Vision, and originals like Even Unto Death, a powerful song inspired by the recent martyrdom of 21 Libyan Christians. 11 total hymns. This young, 21-year-old American tenor burst onto the scene with this debut album of sacred music that showcases his stunningly rich, beautiful voice that many have compared to Andrea Bocelli. 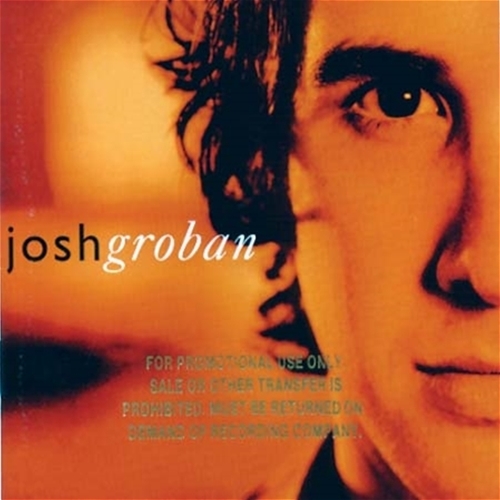 Immediately topping the best-selling charts, this album features Groban’s powerful rendition of Jesu, Joy of Man’s Desiring, The Prayer; You’re Still You, and ten more songs. 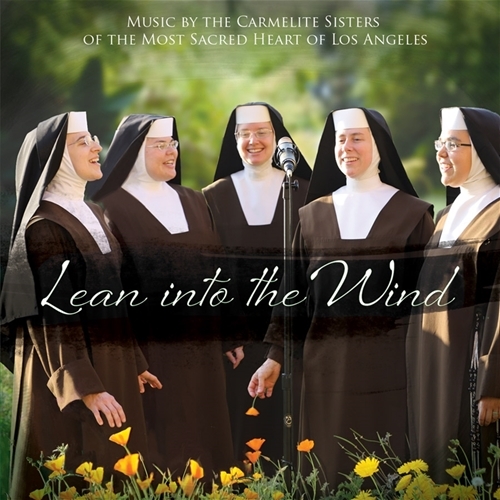 The beloved Carmelite Sisters of Alhambra present a beautiful collection of sixteen chamber hymns. Their inspiring voices and rich harmonies are joined by top notch musicians, who excel on this recording, in support of songs of praise of God sung with unalloyed joy and a sweetness. The 16 hymns include some traditional as well as original songs composed by the gifted Carmelites. Voces8 are a world-acclaimed group of eight gifted young singers who form one perfect sound, and add a contemporary edge in stunning original arrangements to plainchant, classical and popular hymns. 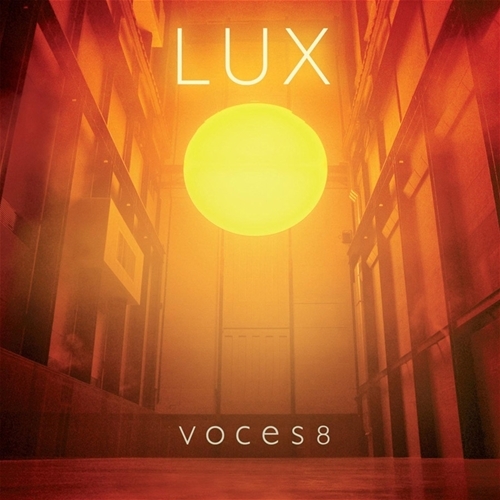 Following their best- selling album Eventide, this new recording Lux – the Latin for “light” – brings radiance, hope and comfort through a luminous selection of pieces that demonstrates there are few more inspiring means of representing the power of light in all its spiritual and mystical guises than the ethereal sound of beautiful human voices blended into a choir. 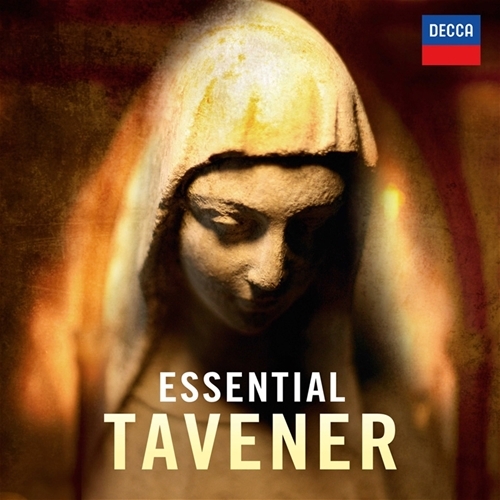 The 15 pieces on this album span over 400 years with hymns from Thomas Tallis and Gregorio Allegri to John Tavener and Patrick Hawes, including Allegri’s Miserere, Tallis’ O Nata Lux, Tavener’s Mother of God Here I Stand, Hawes’ Prayer to a Guardian Angel, plus Ubi Caritas, Lux Aeterna, Ave Maria and 8 more stirring hymns. Paul Potts perform his first audtion for "Britain's Got Talent", and how this humble man stunned the judges and the audience. 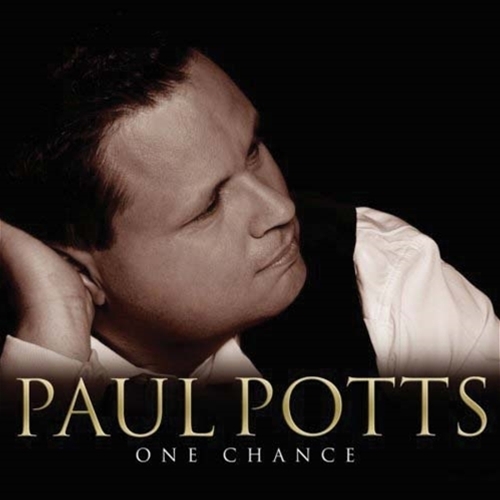 This is the debut album of Paul Potts, the surprise winner of the very popular TV show Britain's Got Talent. Potts stunned the judges (including Simon Cowell) and the audience with his soaring tenor voice that rocked the house and brought him a standing ovation. His famous audition for the show is the most viewed video ever on You Tube. His beautiful tenor voice, called "simply magical" by Cowell, has made this new album a #1 seller in the UK, outselling the rest of the top 10 albums combined. This humble "people's tenor" and cancer survivor has an emotion and a voice that has touched millions of people. Among the 12 songs on this album of sacred music are Nessum Dorma, Music of the Night, Nella Fantasia, You Raise Me Up, O Holy Night and more. 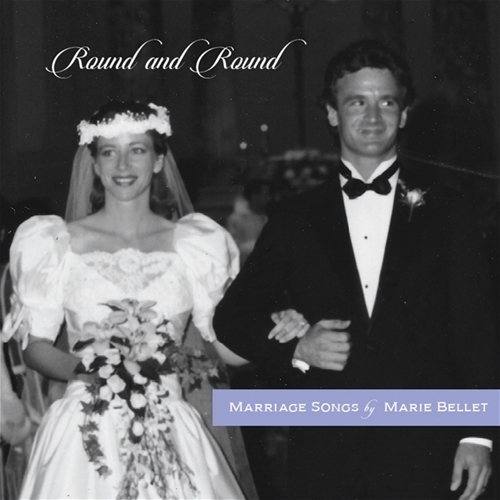 The popular Nashville songbird, Marie Bellet, presents an inspiring collection of songs about the beautiful and mysterious contradictions of married life & love, and those unexpected lessons which form husband and wife, slowly revealing the hearts within. 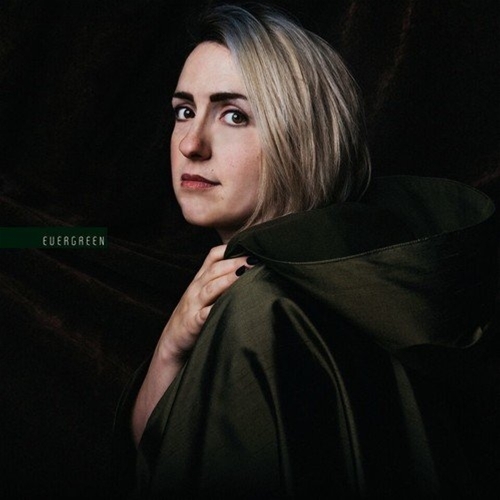 Featuring new songs and songs from her many albums, the variety of music styles and wonderful lyrics make this an album that will resonate with married couples of all ages, and those preparing for marriage. 16 songs includeLay It on Down, Nothing But Need, One Heroic Moment, It's Nothing Personal, He Is a Daddy, He Loved Me First, and 10 more. 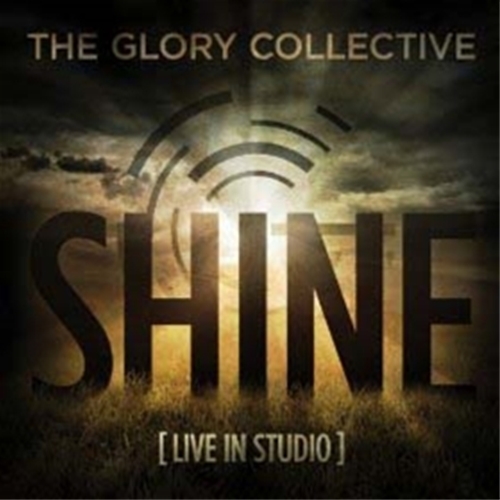 New collaborative effort by a cadre of talented young Catholic singer/songwriters, The Glory Collective assembled for the purpose of exploring through music the mysterious intersection of faith, art, and culture. Produced by the same director of the acclaimed Marian Grace, this recording grew out of GLORY, an annual conference for college students and young adults in Nashville, TN. It's not a band but a collective - a community of independent Catholic artists seeking to be a part of something bigger where truth and beauty meet to transform culture. Featuring singer/songwriters Chris Cole, Haylee Mitchell, Kevin Heider, Maria Price, Jimmy Mitchell and others, the album is a wonderful blend of traditional classic Catholic songs with contemporary hymns, including Holy God We Praise Thy Name, Veni Per Mariam, O God Beyond All Praising, Fount of Love, Amazing Grace, When the Saints, The King of Love, My Heart, Sing of Mary and 8 more. 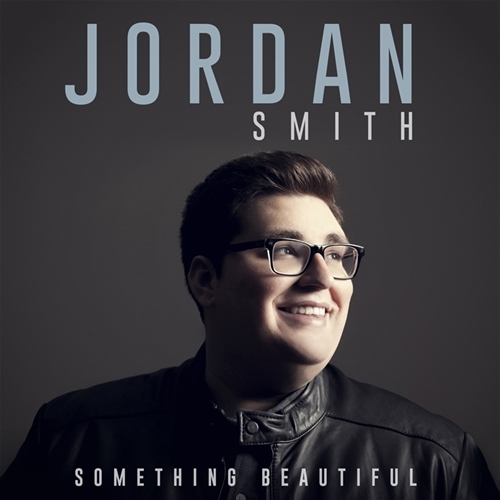 The #1 selling artist from NBC's talent show "The Voice", gifted young Jordan Smith has already won a huge following with his incredible voice. Smith collaborates with acclaimed producer David Foster on a compilation of favorites and some originals, including Amazing Grace, You Are So Beautiful, And So It Goes, Over the Rainbow, Angel, Beautiful Things and six more. 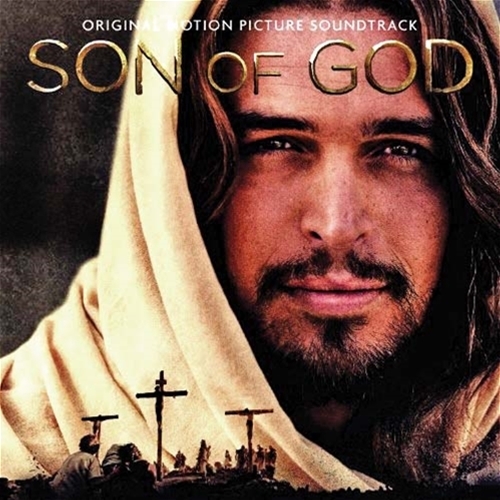 The lavish, inspiring soundtrack for the major new motion picture, scored by well-known film music composer Hans Zimmer (Passion ofthe Christ, Gladiator). Featuring the voice of Lisa Gerrard, and gorgeous orchestral accompaniment, pieces from the film include Mary Did You Know?, Soul of a Man, Rise Up in Faith and twelve other moving hymns. 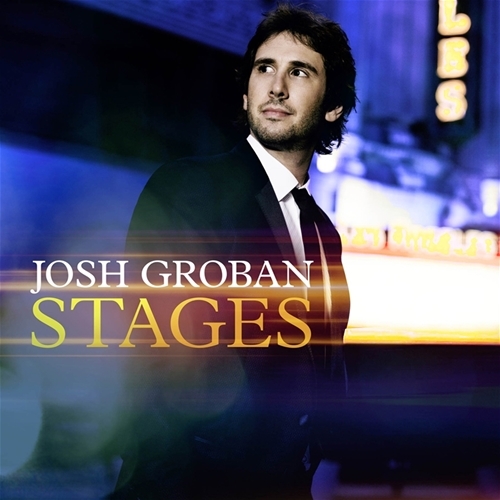 Groban, considered by many as the best lyrical vocalist today, presents rich and powerful renditions of the most popular and inspirational songs from some of the world's greatest musicals. His pure and wide ranging voice can shake the rafters or become soft as a whisper, captivating you with this variety of stage hits that have beautiful and full orchestrations. Songs from The Phantom Of The Opera, Les Misérables, Finian's Rainbow,A Chorus Line, Carousel, The Wizard Of Oz, and many more. Special guest artists include Kelly Clarkson and Chris Botti. 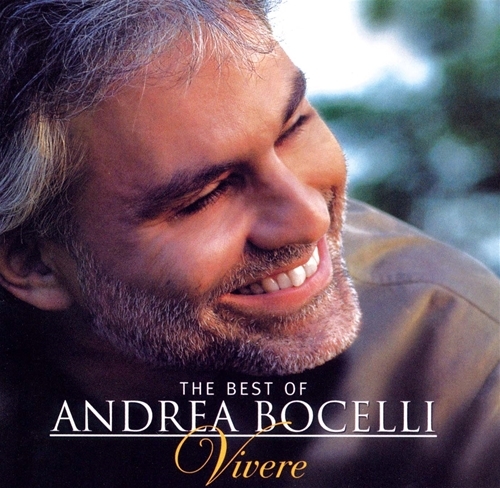 For the first time during his historic career the world's best-selling tenor, Andrea Bocelli, has released a collection of his greatest hits. The CD features 15 selections of sacred music from the Bocelli repertoire, and includes Time To Say Goodbye in duet with Sarah Brightman, The Prayer in duet with Celine Dion, plus Bocelli favorites Because We Believe, Romanza, Besame Mucho, Melodramma and more. The release also features 4 new exclusive recordings: A duet with one of the world's most popular, new young pianists, Lang Lang, and new David Foster compositions, who has produced several Bocelli albums, and all of Josh Groban's albums. The very popular Tenors present their new recording with a mix of inspirational original songs alongside new interpretations of familiar favorites. This special "Deluxe Edition" offers a generous number of 17 songs that highlights their signature blend of classical and contemporary pop. 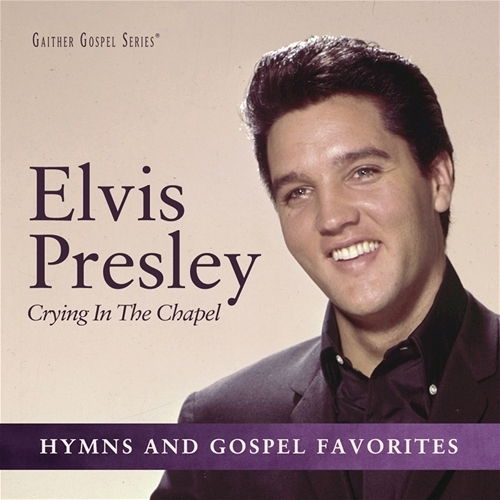 The record includes the popular hits Tears in Heaven, Lean On Me, Nella Fantasia, Who Wants To Live Forever,as well as the soaring original title track, Under One Sky, and the inspirational songs Agnus Dei, Angels Calling, and New Day’s Begun. The foursome dedicates the classic You Are So Beautiful to their mothers and all mothers around the world, while My Father’s Son pays universal homage to dads. Collaborating with the Tenors on this album are Grammy-Award winning producer David Foster, renowned producer Bob Ezrin, and Grammy Award-winning producer Keith Thomas. 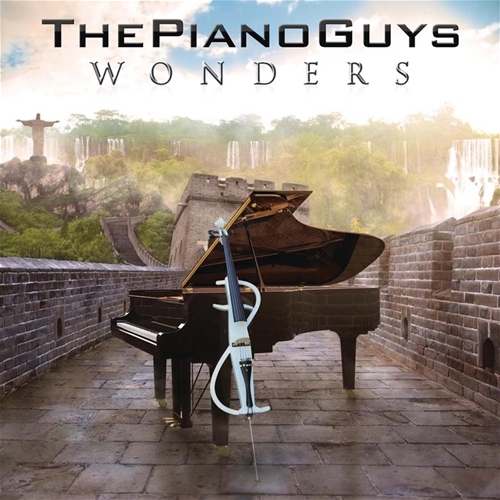 The Piano Guys, the remarkable classical/pop crossover music stylists, release their new album, Wonders, featuring popular hits like you've never heard them before. Their first three albums, "The Piano Guys," "The Piano Guys" and "A Family Christmas" have sold over 575,000 physical and digital albums in the U.S. Their albums have been #1 on multiple Billboard Charts for over 115 weeks while garnering rave reviews and leading to performances on major television programs including "The Today Show," "Tonight Show with Jay Leno," "Katie," "CBS This Morning," "Huckabee" and "Fox and Friends." They are a YouTube phenomenon from their self-made innovative videos in stunning locations that have amassed three million YouTube subscribers and more than 500 million views.